If you have questions regarding official documents, records, licenses, and registrations, contact the Town Clerk. For tax inquiries, contact the Tax Collector. 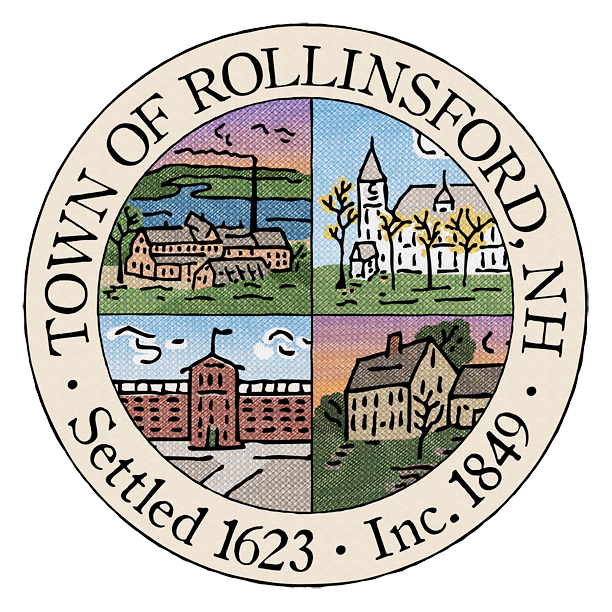 You will find contact information for town representatives located throughout the site. If you are looking for a Board or Committee member, you will find their contact information on their respective group’s page. You can also use the search feature (located at the top of every page) to locate people on the Rollinsford site. If you are experiencing unexpected financial hardship, or if you have a question regarding services in our community (including elderly care, disability support, substance abuse issues, and veterans affairs), contact the Administrator of Direct Relief to help you locate resources that are available for your situation. You can also find more options (including a 24-hour helpline) on our Public Assistance page. Under the New Hampshire Right to Know Law RSA Ch. 91-A et seq, you have the right to request the opportunity to inspect or obtain copies of public records. To learn more about what government records are available to you, and which are exempt, refer to the official memorandum on the law. Details start on pages 26 & 27 of the document. To fill out a request, use our online Public Information Request form.